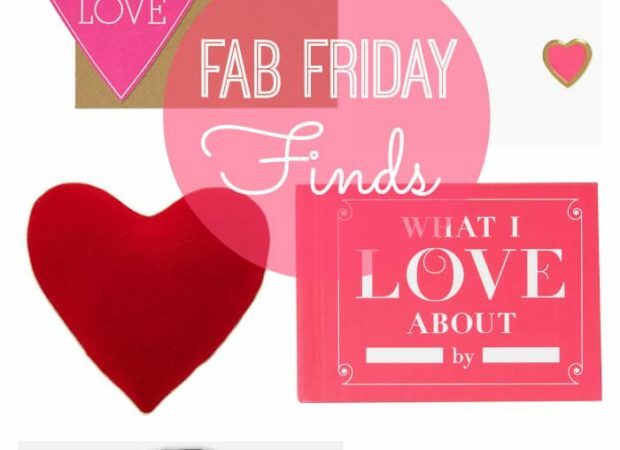 Today On This Fabulous Friday! 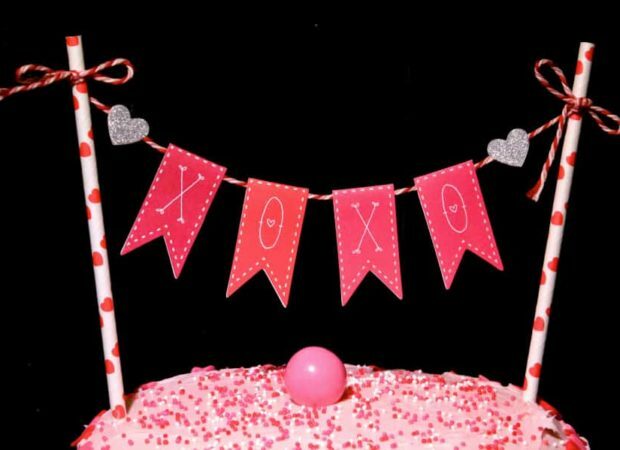 DIY Valentine’s Day Cake Bunting Decoration! 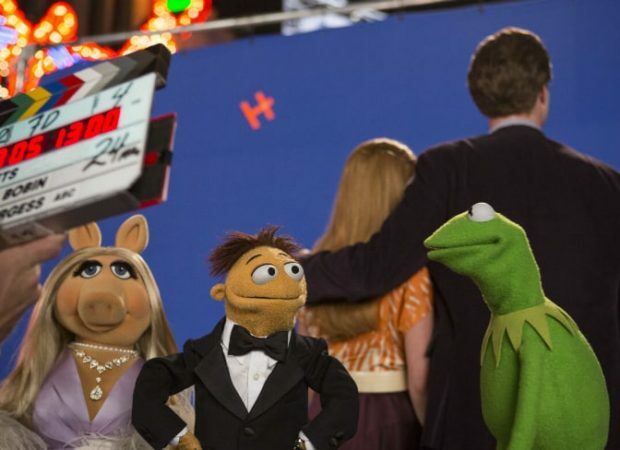 Chatting With The Filmmakers On The Set Of Disney’s Muppets Most Wanted! 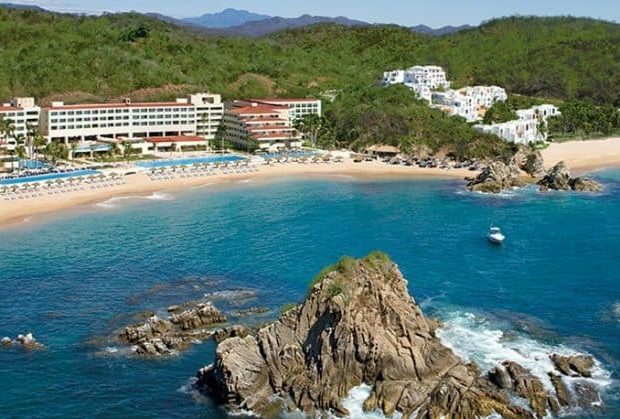 Maybe A Honeymoon At Dreams Resorts & Spas! 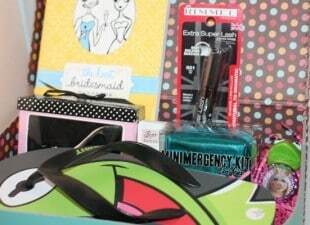 DIY Bridesmaid Gift Emergency Kit Idea! 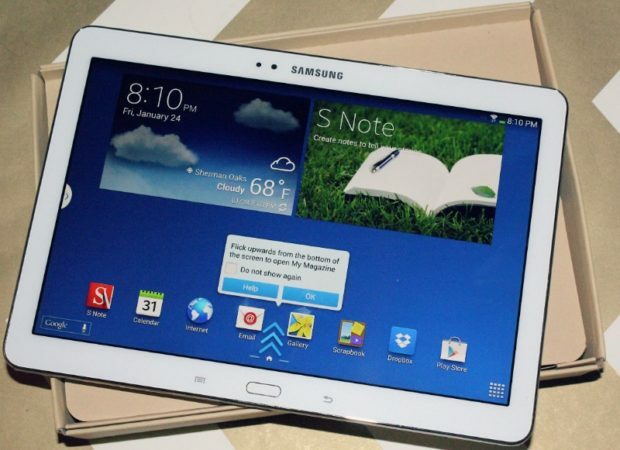 How About A Samsung Galaxy Note 10.1 On This Tech Tuesday!